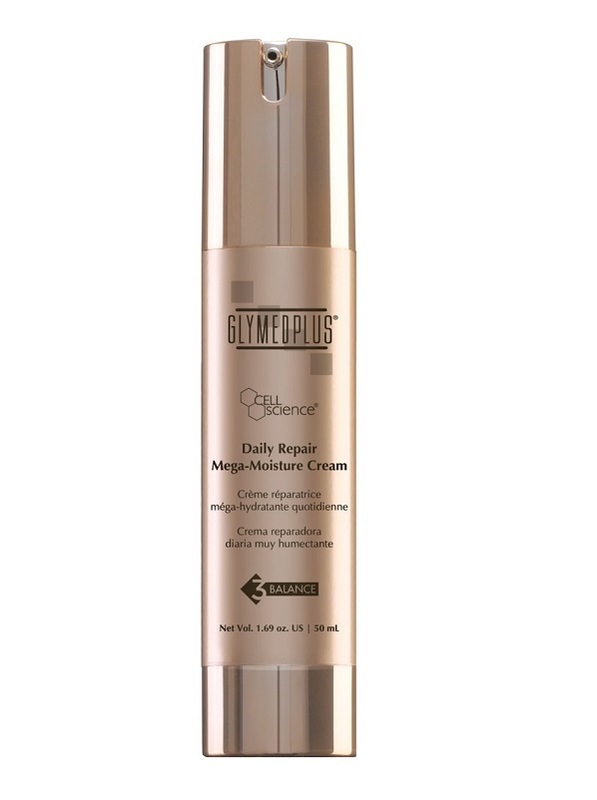 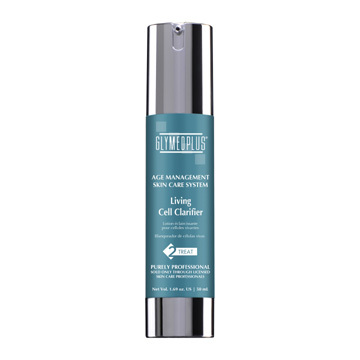 This lightweight vitamin, mineral and glycoprotein Glymed Plus Cell Science Daily Repair Mega-Moisture Cream hydrates as it helps repairphoto-damaged and environmentally stressed skin. 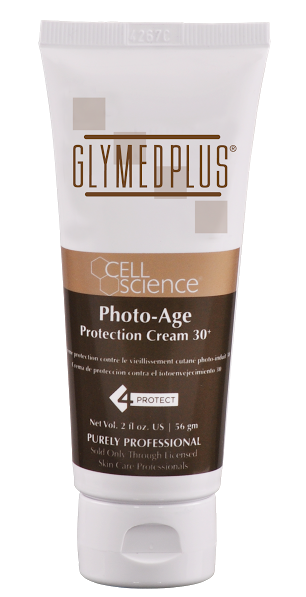 Alpha lipoic acid, lycopene and green tea extracts increase cellular energy and protect against the lipid destruction that causes premature aging skin. 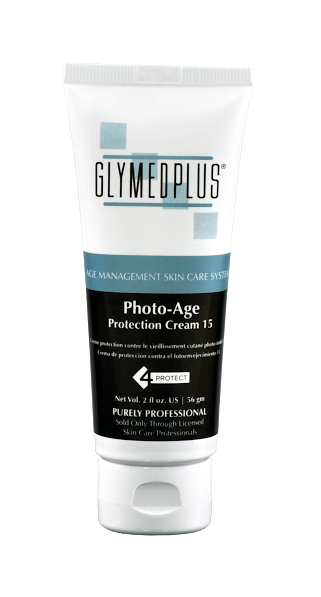 This Product is Recommended For: Mature, dehydrated or environmentally damaged skin.